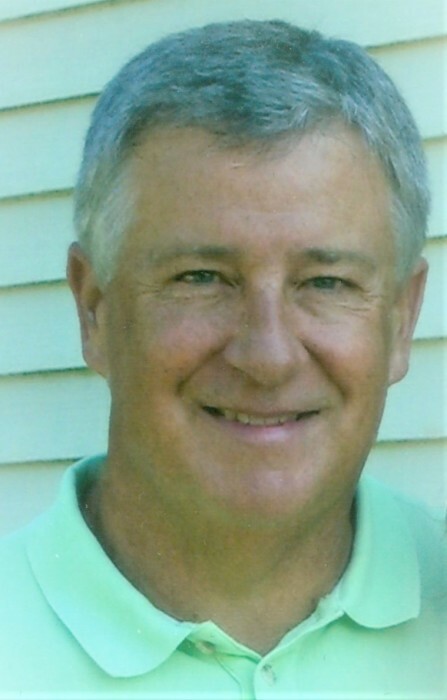 Rick Lee Norris, 65, of Carrollton, KY, passed away peacefully at his home on August 23, 2018. Rick was Born on May 19, 1953 in Flint, Michigan, to Raymond L. Norris and Shirley Ann Barnikow Norris. As a child, he was an active Boy Scout and little league athlete. In 1967, his family moved to Carrollton due to the opening of the Dow Corning plant to where Raymond would transfer his employment. Rick was known to be a passionate player and fierce opponent in football, having been named an All - American player his senior year at Carroll County High School. He attended Eastern Kentucky University on a football scholarship where he played linebacker, among other positions. He graduated with honors, obtaining a Bachelor of Science degree in animal science and economics and farmed properties for EKU before working in customer service for Kentucky Utilities. In his younger years, Rick could often be found kayaking whitewater rivers in Tennessee and North Carolina, backpacking and hiking trails near and far, and spending most of his time with his wife, daughters, and dogs. In later life and retirement, Rick returned to farming and enjoyed managing his hay and beef cattle operation and served as president of Carroll County Beef Cattlemen’s Association. Rick was a past president of the Carroll County Chamber of Commerce and served on the Carroll County Public Library board. He was a longtime, active member of Carrollton United Methodist Church. He also valued his time as director of the First National Bank of Kentucky. A people person at heart, Rick always relished the company of family and friends, and he never met a stranger. Rick will be sorely missed by his loving wife of nearly 45 years, Jennie Norris, his daughters, Katy (Caleb) Perkins of Frankfort, KY; Susan (Carl) Roberts of Carrollton, KY; his sisters, Sherrie (Andy) Gammie of Florence, KY; and Leslie (Roger) Koning of Midland, MI; his brother, Patrick (Dottie) Norris of Midland, MI; many nieces and nephews, his two beloved grandchildren, and countless friends. In lieu of flowers, the family strongly suggest that memorial gifts may be made to the Rick Norris Scholarship Fund in care of the First National Bank of Kentucky.